Unsure of what you can afford? Search make, model and year. Find out how much we can trade your car for. 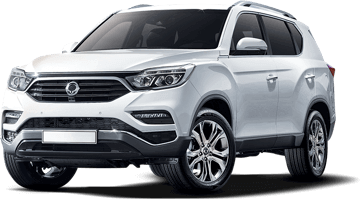 We ‘taylor’ finance packages to suit your needs, with options starting from as little as 9.95% and NO deposit. 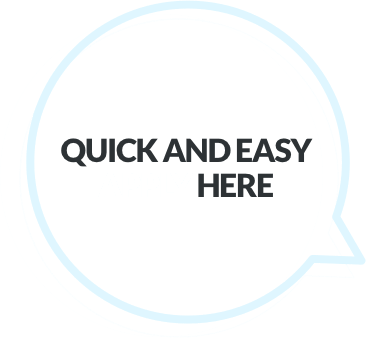 With a range of Finance companies we can find the best option for you. Bad credit or no credit history at all? No worries, we can help you there as well. We keep it honest and transparent when explaining the package, most applications are approved within an hour. 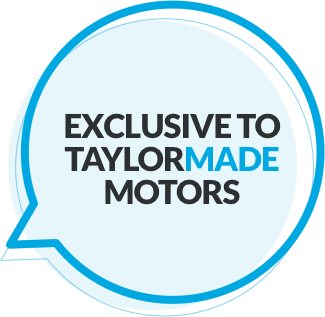 All Taylormade Motors are sold with a fresh warrant of fitness (WOF) and an AA appraisal. So you know exactly what you are purchasing. 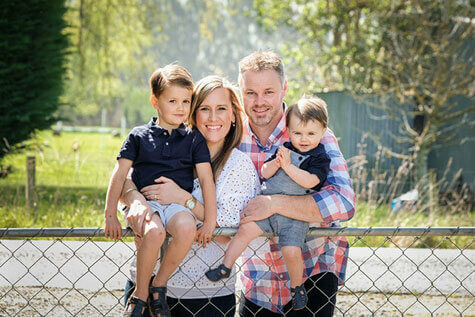 Taylormade Motors has been Otago's family favourite for 6 years. We are proud to be a 100% locally owned and operated family business. We are very hands on with every vehicle making sure they are the best possible quality with the most affordable price. All vehicles are fully serviced by AA, and have passed an AA appraisal. All of our vehicles come with a 12 month warranty, because we stand by every car we sell. And remember if we wouldn't feel comfortable putting our family in the car, you won’t find it on our yard.